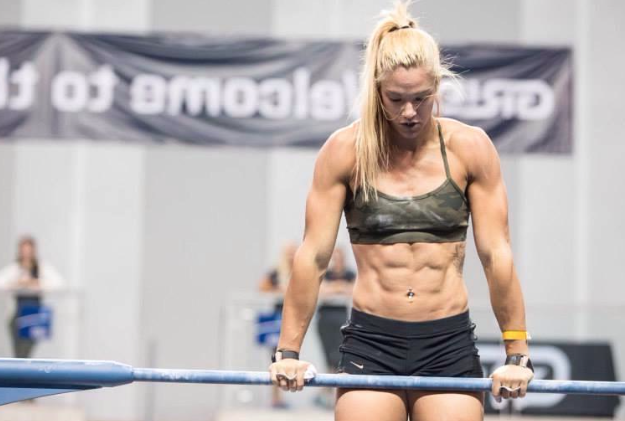 Training for CrossFit – A professional Strength and Conditioning Coach’s ideas on how to train for the most popular strength sport on earth. 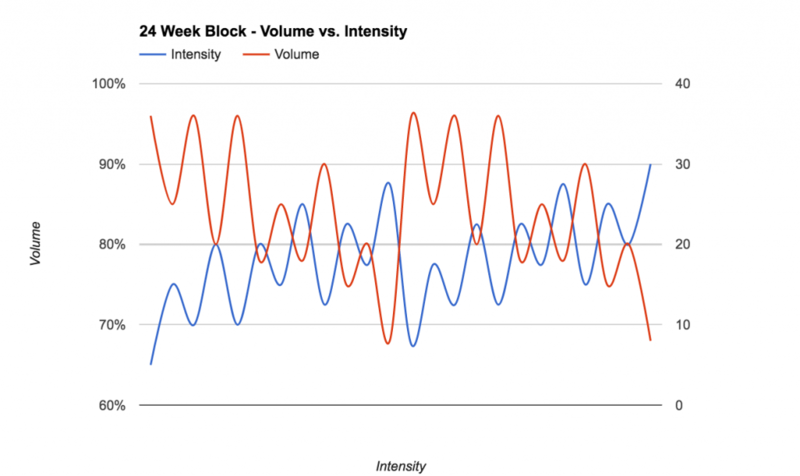 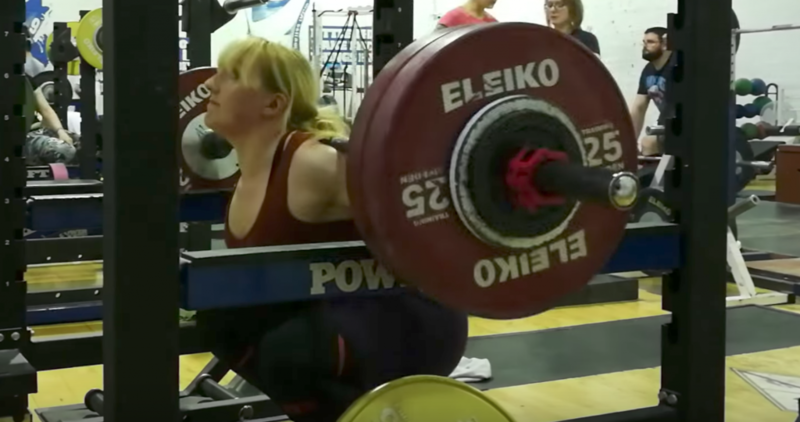 How to manipulate volume and intensity as a powerlifter to ensure you are getting stronger. 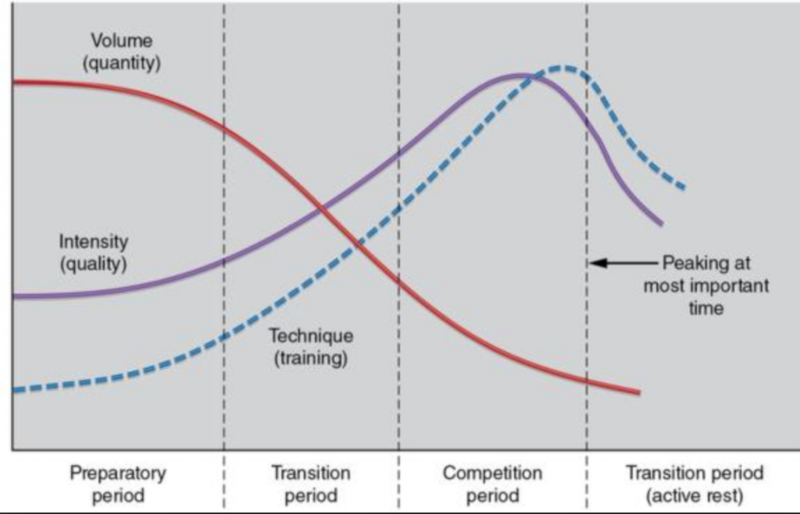 Let’s not get it twisted all periodisation is linear.